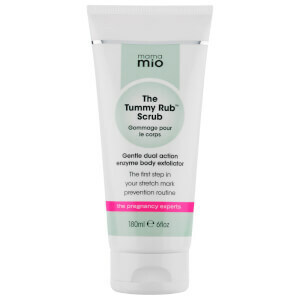 Mama Mio are responsible for happy tummies all over the world. 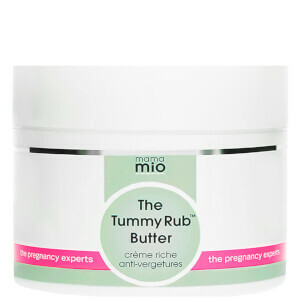 As experts in pregnancy skincare, they make sure you are in the safest hands with during your nine month s-t-r-e-t-c-h. 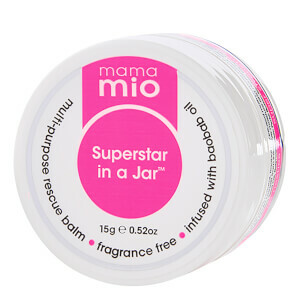 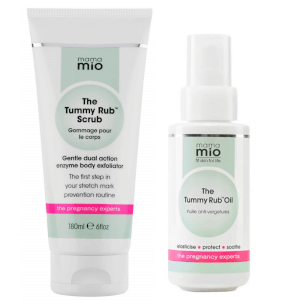 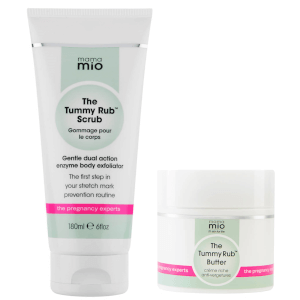 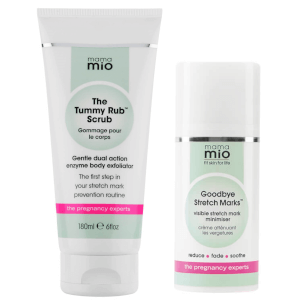 If you are preganant, look after you, your body and baby with Mama Mio's range of skincare.